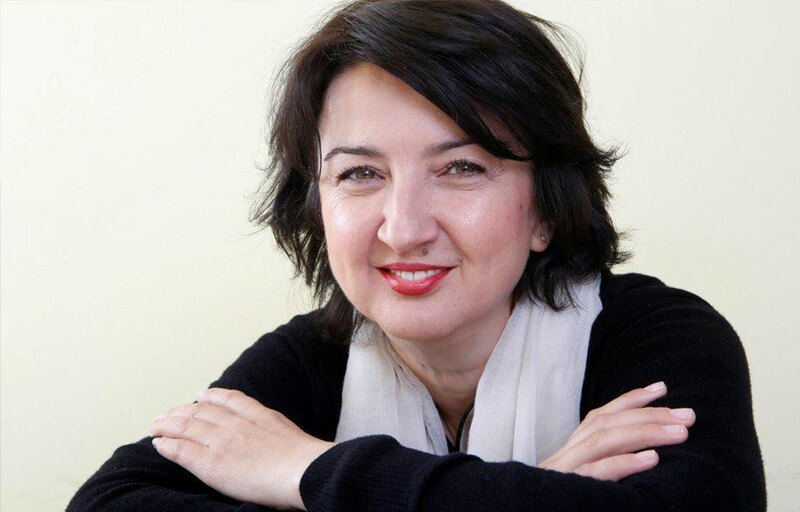 Nejira started her work on gender issues during the Bosnian fighting in the early 1990s, when she established Red Lily, a nongovernmental organization (NGO) that mobilized young women volunteers to work in hospitals. Nejira now works to leverage women’s economic power, guided by the belief that economic empowerment helps women shape their futures and inspired by the strong, capable women of her country. Established in 1996, MI-BOSPO provides access to credit and nonfinancial services, especially to low-income women entrepreneurs. With 111 staff, 65 percent of whom are women, MI-BOSPO has plans to reach an even larger number of clients in the years ahead. By supporting and encouraging women’s entrepreneurship the organization is economically strengthening families and influencing the reduction of poverty in the society. MI-BOSPO is a member of Women’s World Banking’s global network of financial institutions committed to serving low-income women. Nejira serves as a member of the Board of Trustees of Women’s World Banking. Nejira equates her own success with the success of MI-BOSPO clients and with the success of her colleagues who have helped develop MI-BOSPO into a sustainable endeavor. Here, Nejira shares her reflections as pioneer in women’s economic empowerment. How did your life growing up in Bosnia inspire you to pursue this work? Nejira: My father always thought I would be a doctor. My inspiration to work in this field was not triggered until the war, when resilience, courage and empathy became words that resonated with me and inspired me to help others. I began my career as a humanitarian aid worker. During the war, I started to gather women to volunteer in the hospitals and work with displaced refugees. I wanted to provide psychological and social support to women and children in need. I became the manager of a psychosocial program at a local NGO and in 1996 I started working on the international peace-building strategy for MI-BOSPO. Through my work, I realized that women also needed economic support to thrive. They were capable and needed jobs. What do you consider some of the highlights or pivotal moments in your career? Nejira: The most challenging time for MI-BOSPO was the economic difficulty in 2008-2009. However, the company came out stronger and is a fair player in the market. We are more well networked and connected. Creating debt-advisory centers with Women’s World Banking was a huge success for us, and we continue to provide financial access and jobs to low-income and displaced women. I believe that reputation is important, and we work with partners who support collaboration and the exchange of ideas. We believe in responsible financing and keeping the client at the center. What have been the unique challenges that you’ve faced as a woman professionally? Nejira: At the time, I didn’t even realize I was facing challenges as a woman under 30 without a degree. I didn’t let that stop me. Sabrina Lee Sanchez joined Women’s World Banking in June 2015 as a manager on the development team, support- ing efforts to secure strategic partnerships to implement Women’s World Banking’s programs and activities.